Allergies come and go but perhaps one of the most annoying and frustrating allergies is dust because you cannot see it. It will surely make you powerless. This article will teach you about managing and treating dust allergies so it will not affect how you live your life. Before anything else, you have to know what an allergy is. You already have an idea – itching but that is just a symptom. Allergy is much more than that. It is a condition that is characterized by hypersensitivity of your immune system to a specific thing (in this case, dust). Allergies can have little to no effect but to be completely safe you have to know some tips when it comes to managing and treating your dust allergies. Remove carpets: yes, carpets will add more life to the room but sometimes it is much better to simply remove it. If you have wall-to-wall carpets, it is important that you remove it especially in your bedroom as dust tend to accumulate there is not thoroughly and regularly cleaned. Keep off the pets inside the house: Once you identified you have dust allergies, no matter how you love your pets, you need to let them go outside. Do not allow them to get inside and sleep on your bed. If it cannot be helped, at least always lock your bedroom so they will not come in. You still have your safe haven at the end of the day. Install filter: If dust will accumulate, some will go with the wind and eventually find its way to you. If you are concerned about this, the best course of action is to install a high efficient media filter in your air conditioning unit or furnace. 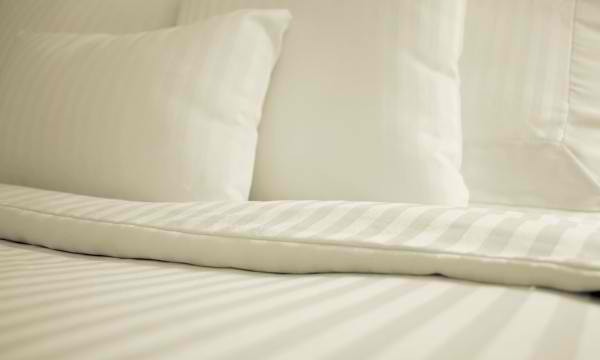 Use different kind of pillows and mattresses: Nowadays, you can always seek for “mite-proof” pillows and mattresses. If that is not available in your area, at least wash your bed lines frequently using hot water. The bottom line here is to make lifestyle changes. If you are serious about lessening occurrence of dust allergies, you have to change your home. If you want the help of professionals, you have to consider an allergist. They will help you diagnose the symptoms as well as reveal their causes and more importantly, they will recommend suitable medications and therapies.